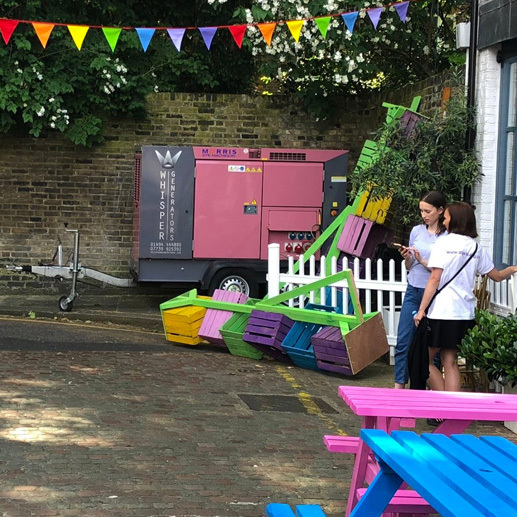 We understand that your wedding day is one of the most important days of your life but that organising a generator is not exactly the most exciting item on your lengthy to-do list! 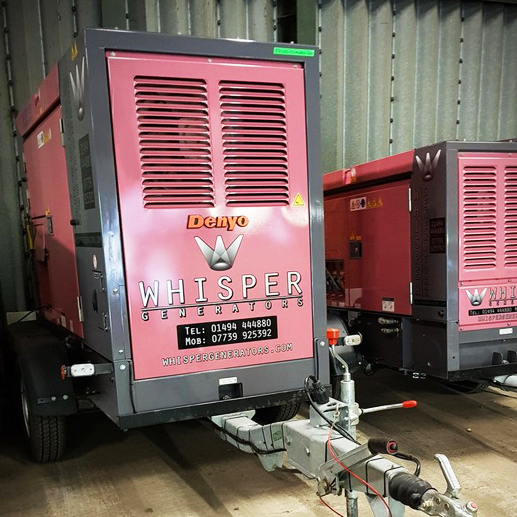 So, let us reassure you that if you choose Whisper Generators for your power supply needs then you will be in very safe hands. 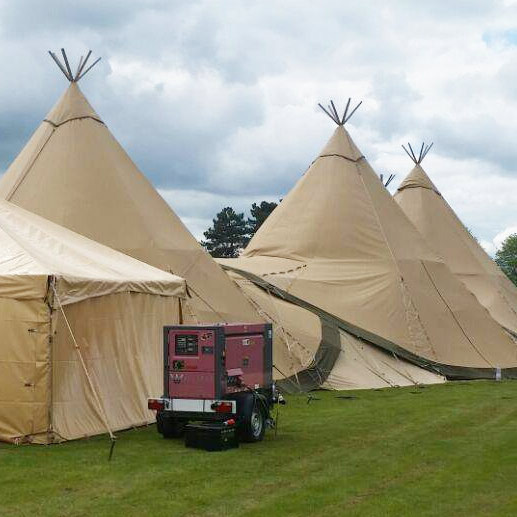 Having provided quiet, reliable and cost-effective power to nearly 1000 weddings over the last 10 years, we are confident in our ability to supply just the right equipment to ensure your big day runs perfectly. 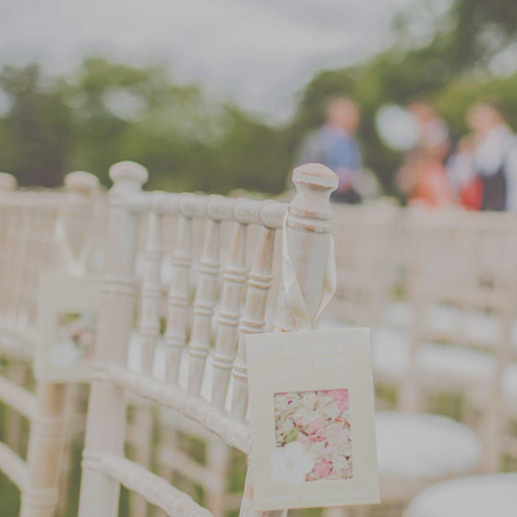 See our range of wedding generators here. 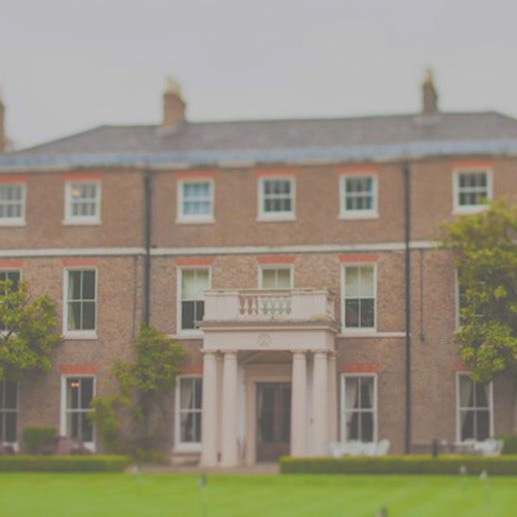 Please email or phone us if have any questions or would like a competitive quote.